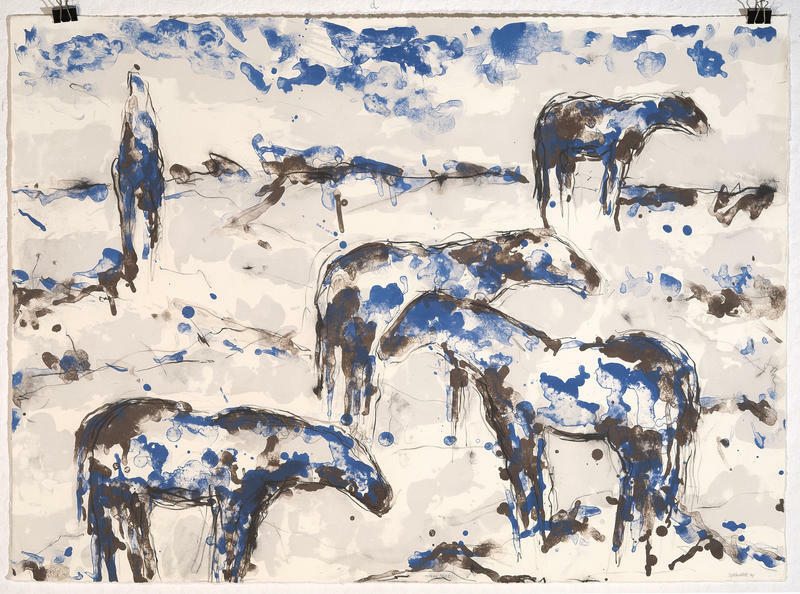 Lila Konecky is a third year student studying International Studies and Arabic at the University of Wyoming. She recently studied in Morocco and can't wait to go abroad again! In her free time, Lila enjoys reading, hanging out with friends, and spending as much time outside as possible. 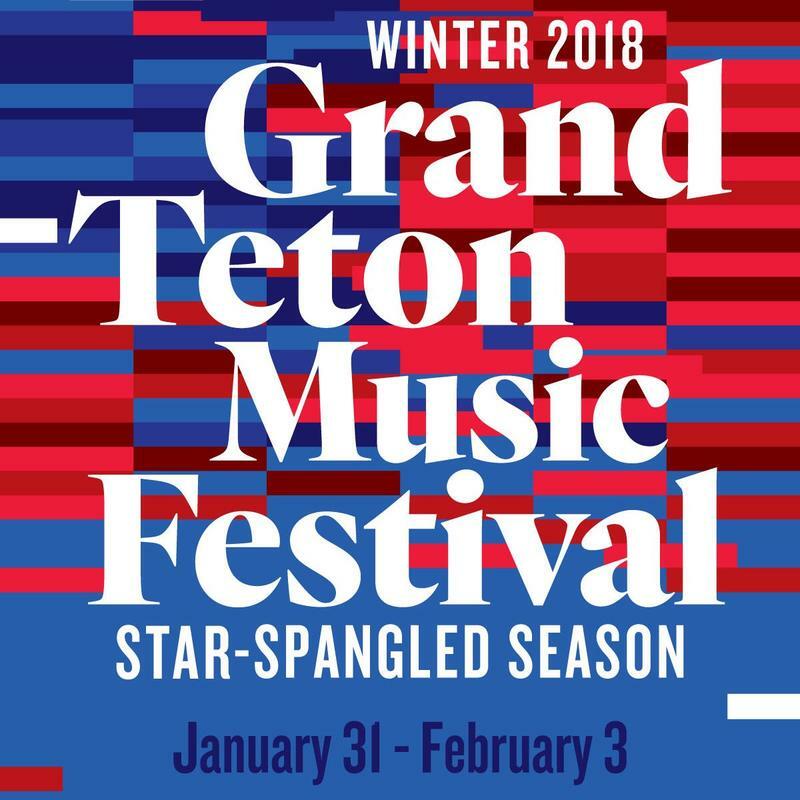 This week, the third annual Grand Teton Winter Music Festival brings together speakers and musicians for four days of music and culture in Jackson. The winter festival is an expansion of the long-running summer music festival. This festival will feature Chicago’s Fifth House Ensemble, a fluid multi-instrument group. This year’s festival highlights American contributions to classical music. “One of the reasons that we’re working with this group is because they’re very much championing new music – and new American music.